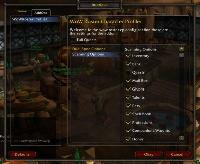 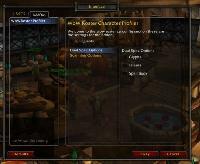 This addon scans guild data, members, ranks, history, guild vault (bank), level, experience, and achievements. 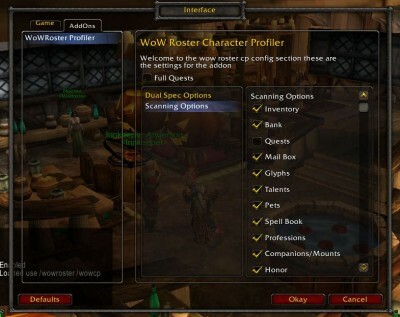 Only one or two people need this addon! 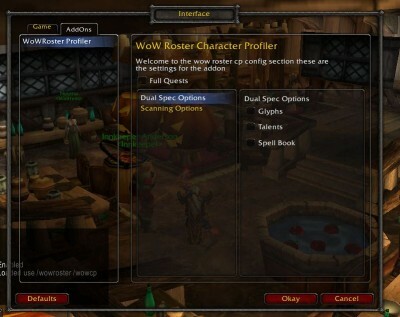 This information can then be uploaded to your WoWRoster to display profile information for your guild.